HTC announced this morning that co-founder and Chairman (their word, not ours!) 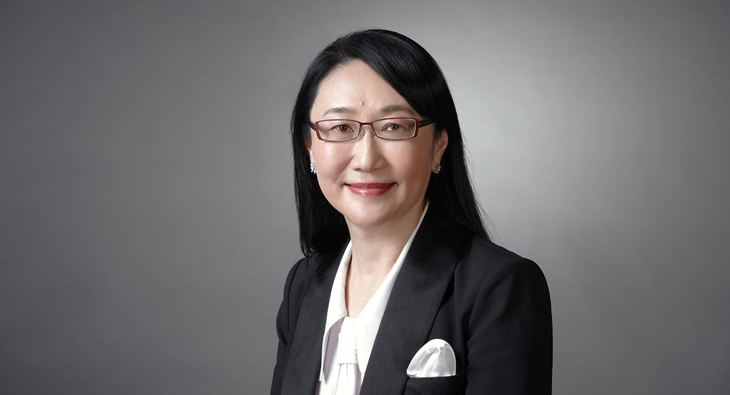 Cher Wang has been appointed as their new CEO, effective immediately. HTC was already one of the most female-friendly technology companies, having come first in a recent study of the percentage of women in top tech firms with 49% (Apple had 20%, Samsung 16%). They scored a little lower for women in powerful positions, coming third with 20% behind Apple’s 28% and Sony’s 27%. These figures are still far from where they should be: the best-scoring company having not quite half female employees and not a single firm with even a third of their senior positions filled by women is disappointing. But we’re happy to see HTC leading the charge, and a new female CEO can only improve matters for women in tech. The previous CEO, Peter Chou (who recently delivered the HTC One M9 launch at Mobile World Congress) will transition into a new role heading the HTC Future Development Lab, its research and innovation arm.